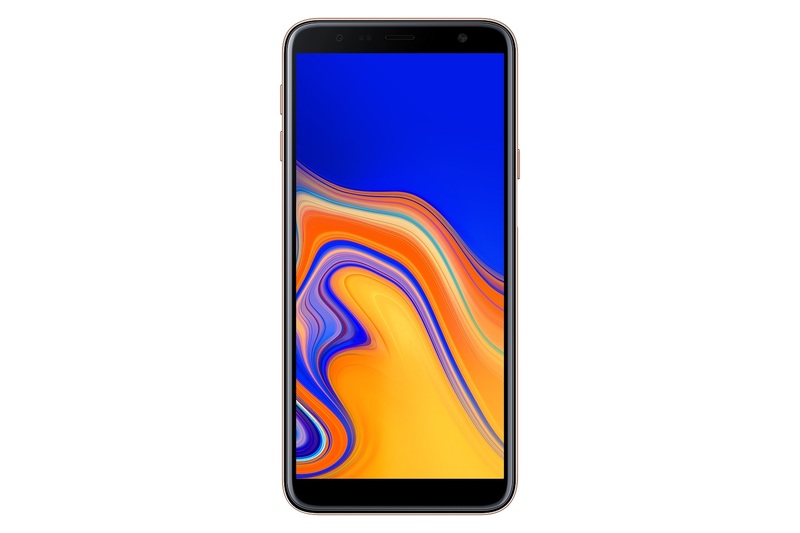 Samsung has officially launched the Galaxy J6+ and Galaxy J4+. These entry-level handsets have been leaked considerably over the past few weeks. There’s nothing in today’s announcement that’s going to surprise us. At least the official pricing and availability information about these devices is now public. Samsung says that these new devices have been “created especially for young millennials.” It has focused on combining a modern design with new features. The Galaxy J series is one of the most popular smartphone series in India. It makes up almost a third of all smartphones sold in the country, according to Samsung. The Galaxy J6+ and Galaxy J4+ both feature a glass finish, reflective back and 6-inch HD+ Infinity Design displays. Dolby Atmos is onboard as well. They’re relying on the same Snapdragon 425 chip, 3,300mAh battery and Android Oreo. The Galaxy J6+ will be available with 4G RAM/64GB storage and the Galaxy J4+ with 2GB RAM/32GB storage. The Galaxy J6+ also features a side-mounted fingerprint sensor. 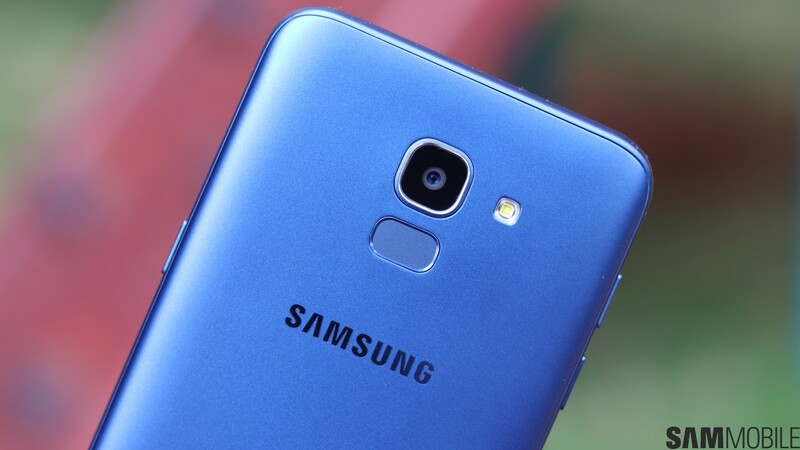 It’s actually the first Galaxy device with a fingerprint sensor on the side. The Galaxy J4+ does not have a fingerprint sensor. The Galaxy J6+ has a 13-megapixel + 5-megapixel dual rear camera with features like Background Blur and Dolly Zoom. There’s an 8-megapixel front camera as well. The Galaxy J4+ gets a 13-megapixel rear and 5-megapixel front camera. There’s a new Emotify feature on both devices. It will let users customize messages and use creative ways to express themselves. Emotify avatars will be available in 22 Indian languages which can be shared on social media and popular messaging apps. Other features include the ability to install apps to SD card. The Galaxy J6+ will be available in red, black and blue colors for INR 15,990 (~$220). 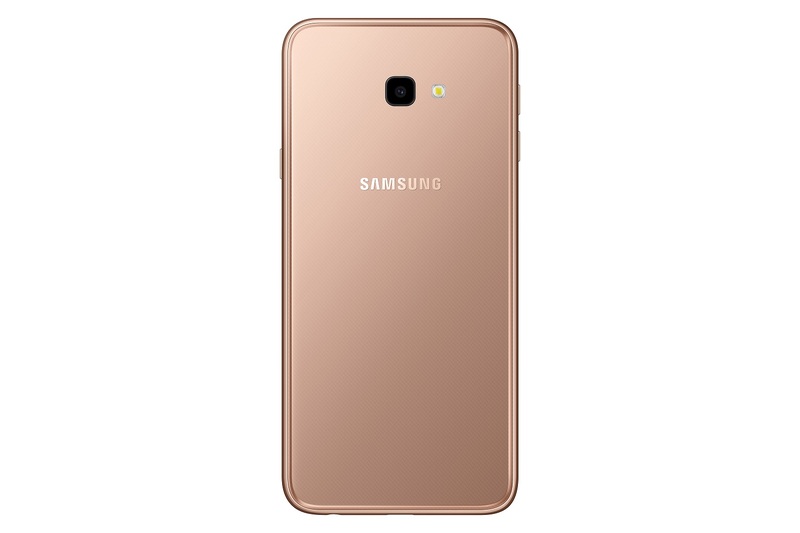 Samsung will sell the Galaxy J4+ in gold, black and blue for INR 10,990 (~$150). Both devices will be available from September 25 across Samsung’s countrywide retail network, Amazon, Flipkart and the Samsung Shop. Samsung will likely offer these handsets in other markets as well. The company’s regional divisions will confirm pricing and availability information for their respective markets. Samsung‘s Galaxy J4+ SM-J415F specifications and features: this is a 6.0″ (152.4mm) device with a HD + 720×1480 screen resolution. The phone is powered by the Qualcomm Snapdragon 425 soc with a 1.4GHz configuration. Memory is 2GB, 3GB, with the device offering 16GB, 32GB internal storage and of external memory. The Galaxy J4+ features Accelerometer, Fingerprint Sensor(NA), Gyro Sensor(NA), Geomagnetic Sensor(NA) and Hall Sensor(NA). The device measures 161.4 x 76.9 x 7.9mm and weighs 178g. 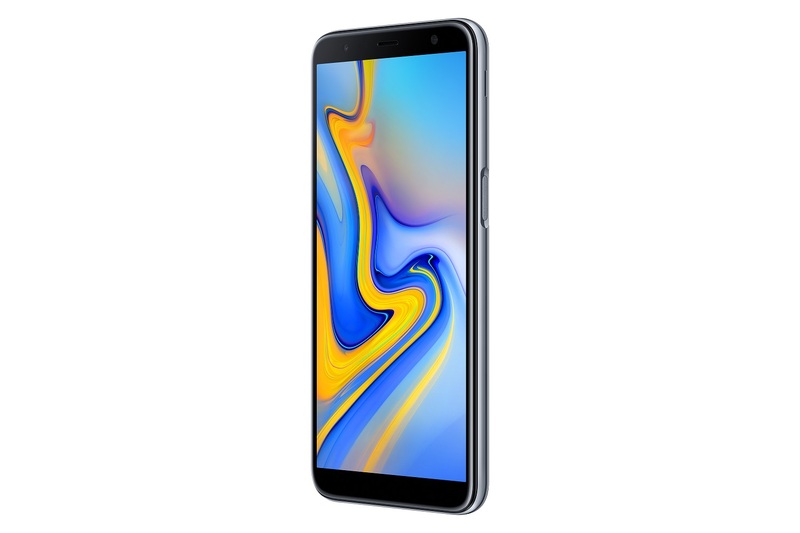 Samsung‘s Galaxy J6+ SM-J610F specifications and features: this is a 6.0″ (152.4mm) device with a HD + 720×1480 screen resolution. The phone is powered by the Qualcomm Sanpdragon 425 soc with a 1.4GHz configuration. Memory is 3GB, 4GB, with the device offering 32GB, 64GB internal storage and of external memory. The Galaxy J6+ features Accelerometer, side Fingerprint Sensor, Gyro Sensor, Geomagnetic Sensor and Hall Sensor(NA). The device measures 161.4 x 76.9 x 7.9mm and weighs 178g.